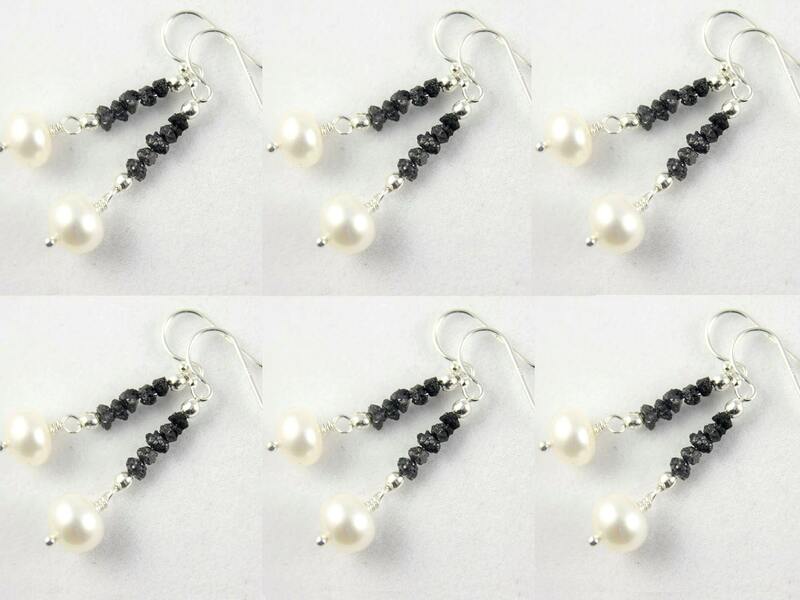 This listing is for a set of 6 black Rough Diamond Pearl earrings, a perfect gift for your bridesmaids. 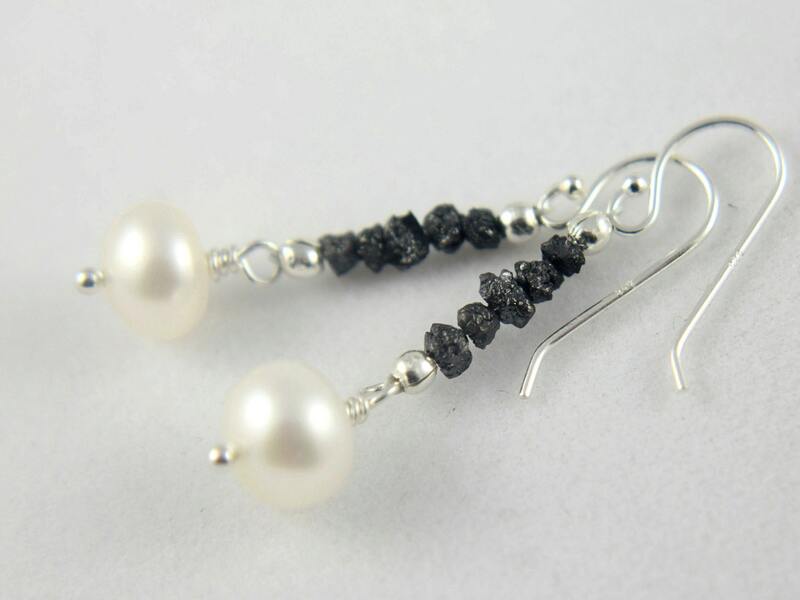 These classic and elegant earrings are made of black Rough Diamonds and 8mm Freshwater Pearl hanging from Sterling Silver earwires. The diamonds have a natural color variance from dark grey to black and measure approximately 2.0-3.0mm. 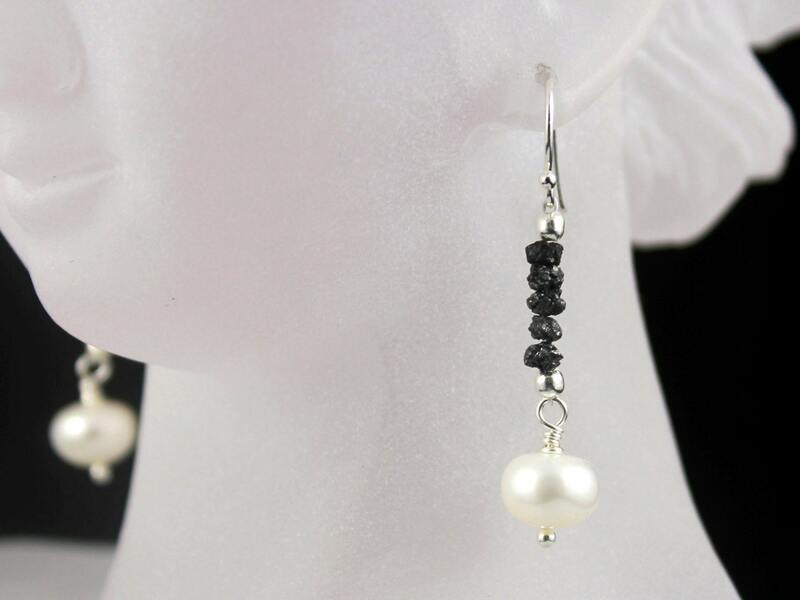 The total length of the earrings is about 1 inch starting from base of the earwires down. 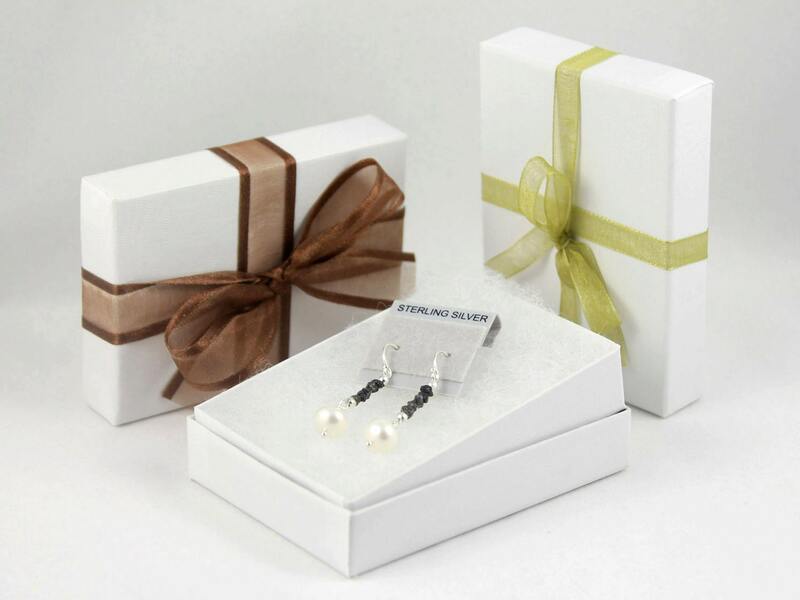 Each pair of earrings comes in a nice gift box tied with a lovely ribbon as featured in picture #5. 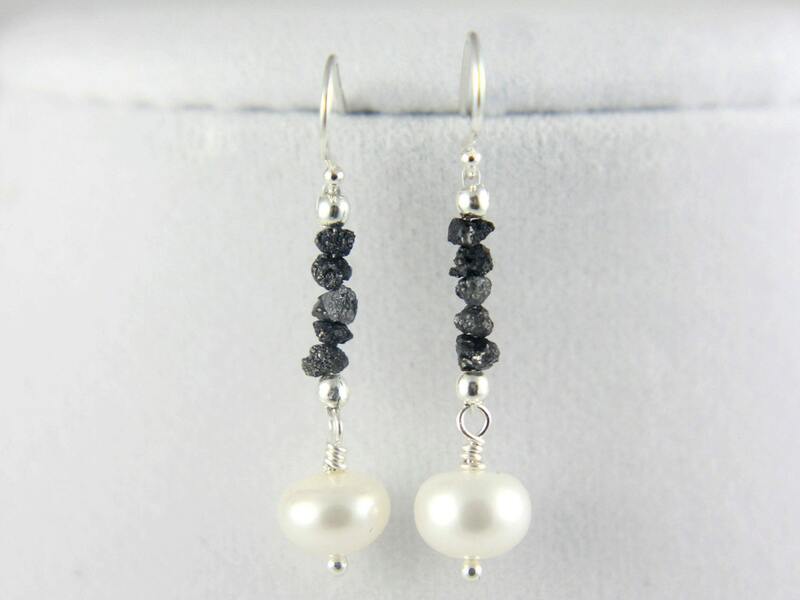 It is ready for gift giving for each of your bridesmaid!